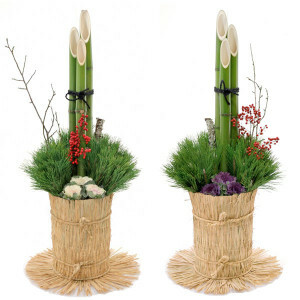 The Kadomatsu, the New Year’s pine and bamboo decorations is indispensable decoration at new year in Japan. However, few Japanese know the history and meaning of the decoration. 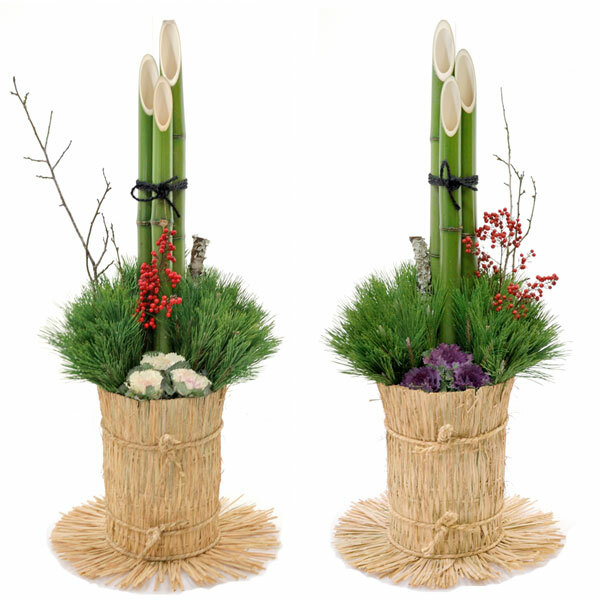 Japanese people traditionally welcome and play for a god, Toshigami, celebrated at the beginning of New Year. The god visits each home at new year days. This god is for keeping security of a good harvest and happiness of family, also the god is ancestors. 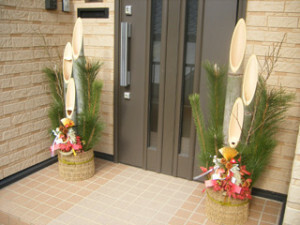 The Kadomatsu displayed in front of home as the mark as welcome to Toshigami. A custom of Kadomatsu was sterted end of Heian era (from 794 to 1185). Because it was thought that god abide in an evergreen. So, the start of Kadomatsu was simply that the evergreen decorated at gate of house in New Year. 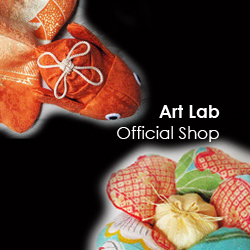 They are a variety of Kadomatsu styles. In “Kanto ,” the position of pine is lower than bamboo. The pine put around bottom of the bamboo. In “Kansai ,” the position of pine is higher than bamboo. The bamboo is surrounded by pine in the form of fan. In addition, there seems to be various form by a district and a custom. 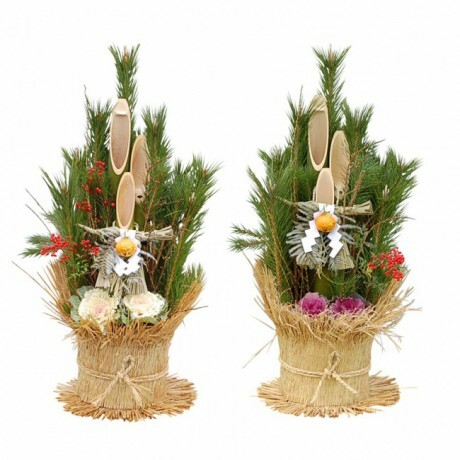 Even in same Kansai , Nishinomiya Shrine of Nishimiyaichi, Hyogo prefecture, where decorates a pine upside down. It’s totally different style from others. I didn’t know Kadomatsu has various styles because I saw it every year casually.